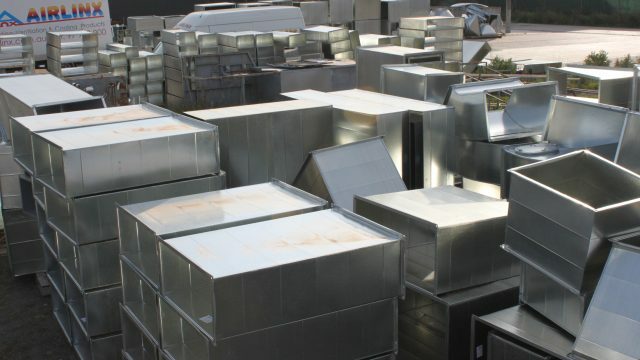 We work on the forefront of innovation and technology to take HVAC solutions from an idea all the way to execution. Computer controlled manufacturing – choose Airlinx for all your rigid duct work. Specialising in fast turn around and large project manufacturing. 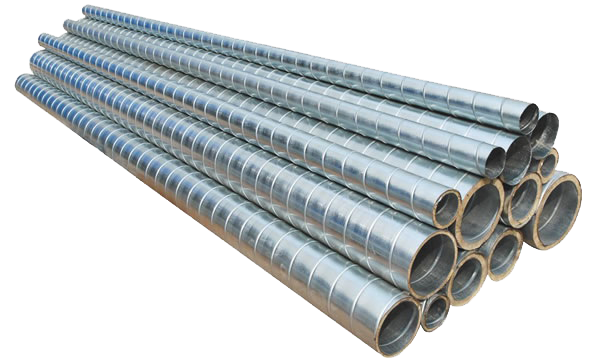 Commonly used on reverse cycle and gas heating systems in a residential setting. 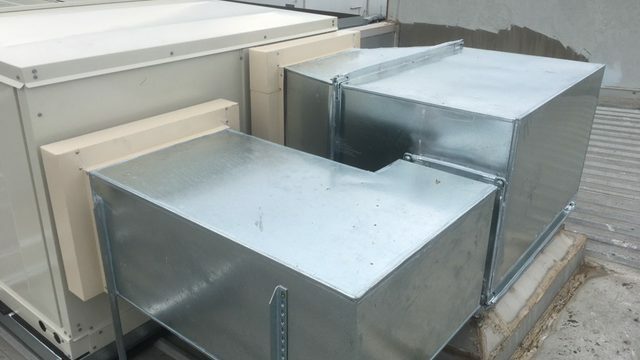 Airlinx can service all of your sheet metal and general fabrication needs. 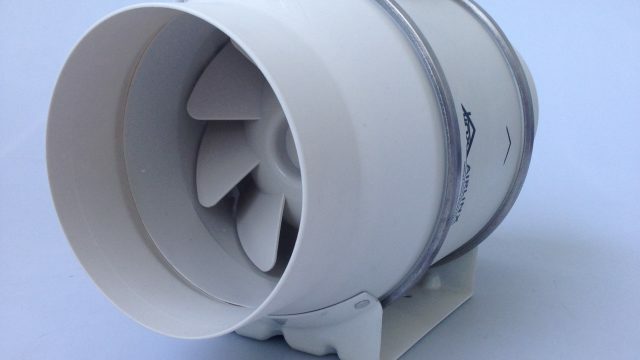 Inline exhaust fans from small to large designed to exhaust air across varying lengths of ducting. 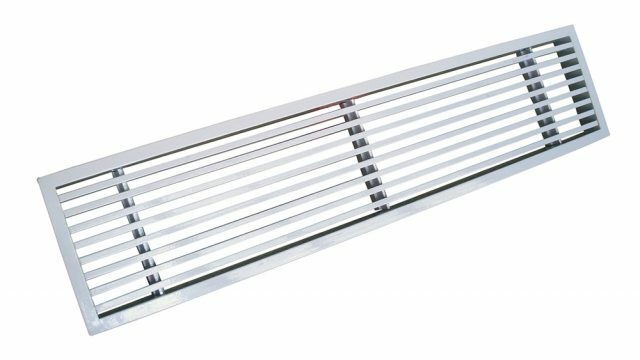 Airlinx has the local capacity and capability to produce flexible and rigid duct works, spiro duct and fittings, commercial grilles and domestic diffusers at our factory in Noble Park North. Through our integrated international network, we are able to deliver affordably priced components that can save companies thousands of dollars on final construction budgets. 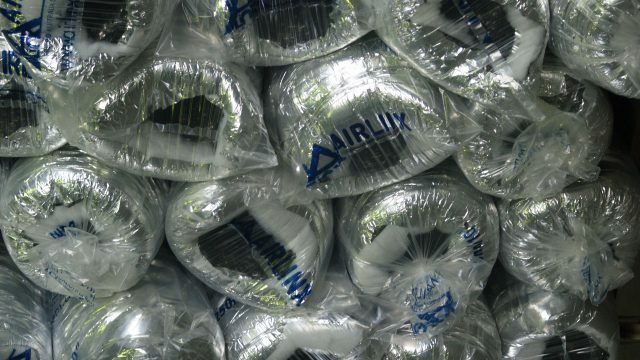 In Australia, Airlinx manufacture high quality ducting systems that comply with Australian Standards AS4254 and exceed the Australian on pressure holding and noise reduction. Airlinx has a complete turnkey manufacturing system. We control all phases of manufacturing, from quotation to samples, manufacturing, shipping and delivery. Our turnaround on drawings for quotation purposes is exceptional. We’re interested in new projects, big or small. Please don’t hesitate to get in touch with us. 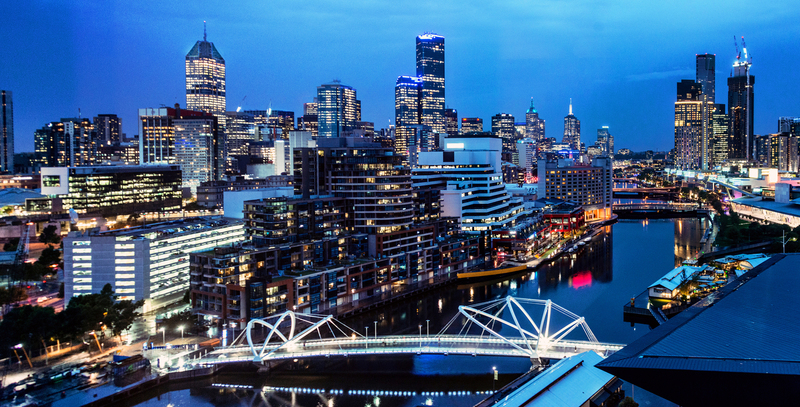 If you want to contact us, please call (03) 9790 0900 or send us an e-mail.